This is a very established restaurant facility that needs an owner operator to make it profitable. Whether you continue the existing concept or bring your own ideas to the table. This stand alone building has an excellent lease @ .91 per sq foot. 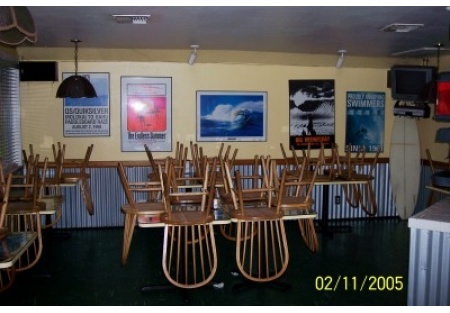 The facility is 1428sq ft. and has an outdoor patio that seats over 20 guests.This is a Paramount Restaurant Brokers, Inc. DBA SellingRestaurants.com listing. BELOW MARKET RENT .91 PER SQ.FT.